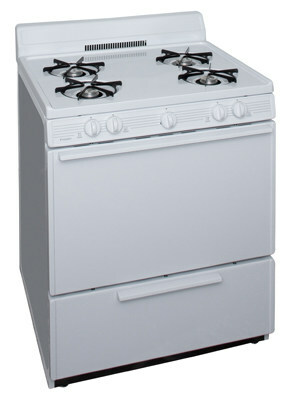 Complete your kitchen with this freestanding gas range from Frigidaire. The cooktop offers 4 sealed ..
20 Inch Electronic Spark Gas Range Electronic Ignition Range with Hot-Surface Oven Ignition Four Coo.. The Frigidaire 30 in. 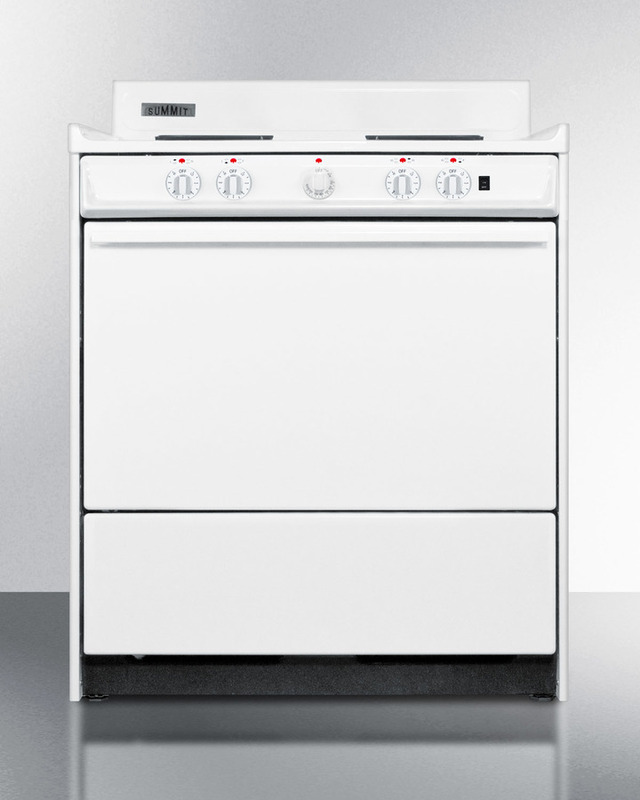 Freestanding Gas Range gives you more cooking flexibility with a 4.2 cu. 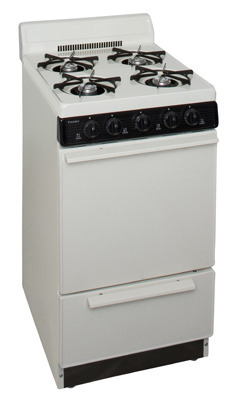 ft. c..
GE® 30" Free-Standing Electric Range 9"/6" Power Boil element : Produces rapid, powerful heat 5.3 cu..
30 Inch Electronic Spark Gas Range Electronic Ignition Range with Hot-Surface Oven Ignition Four Coo..
GE® 30" Free-Standing Self-Clean Electric Range 5.3 cu. 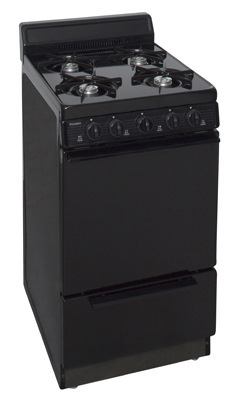 ft. oven capacity : Enough room to cook an e..
Manual Clean Oven Hi/Lo Broil Options : Offers two-position broiling and variable temperature contr..
30' wide electric range with indicator lights and a three-prong line cord, for HUD applications.